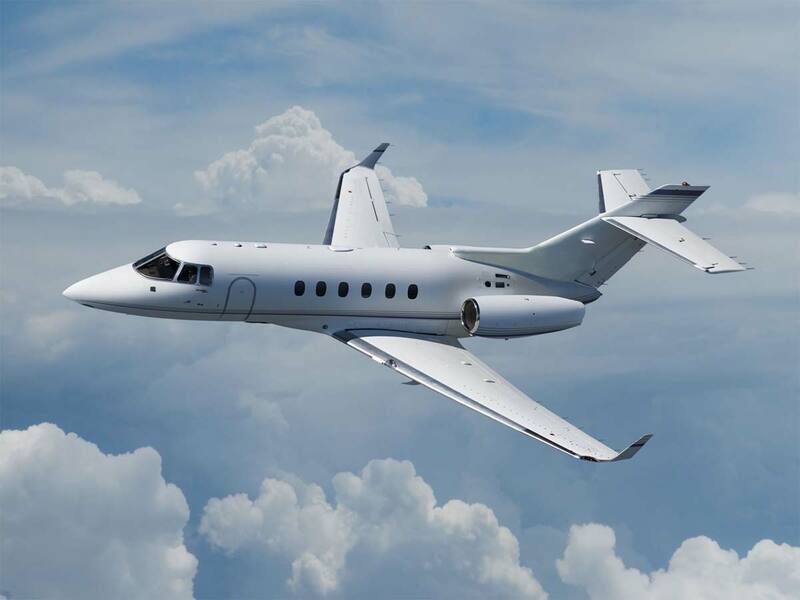 As one of the most successful private jets ever made by British Aerospace, the Hawker 800 has an impressive history. 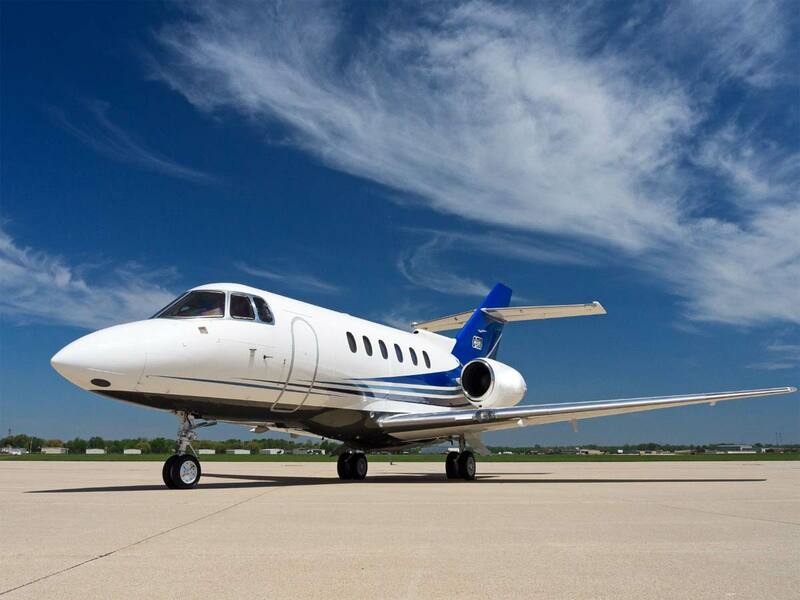 Designed to successfully carry out transcontinental and international flights anywhere in the world. 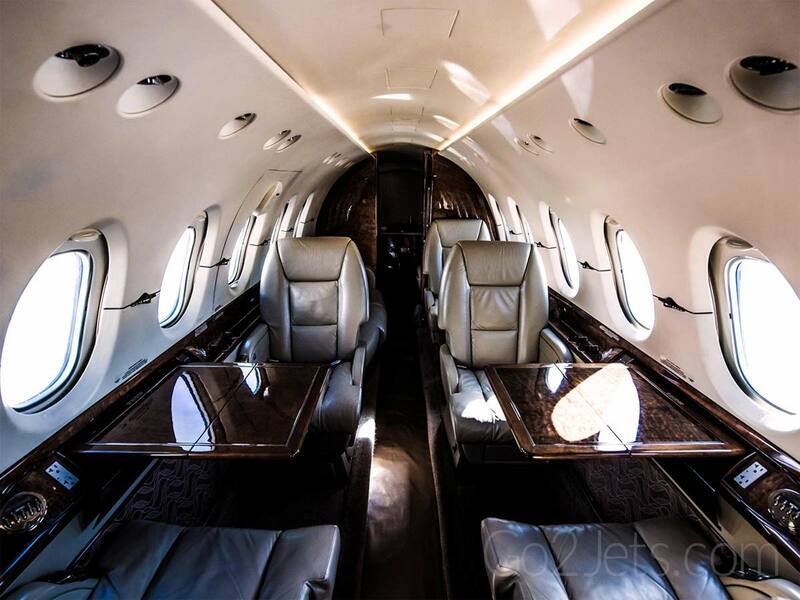 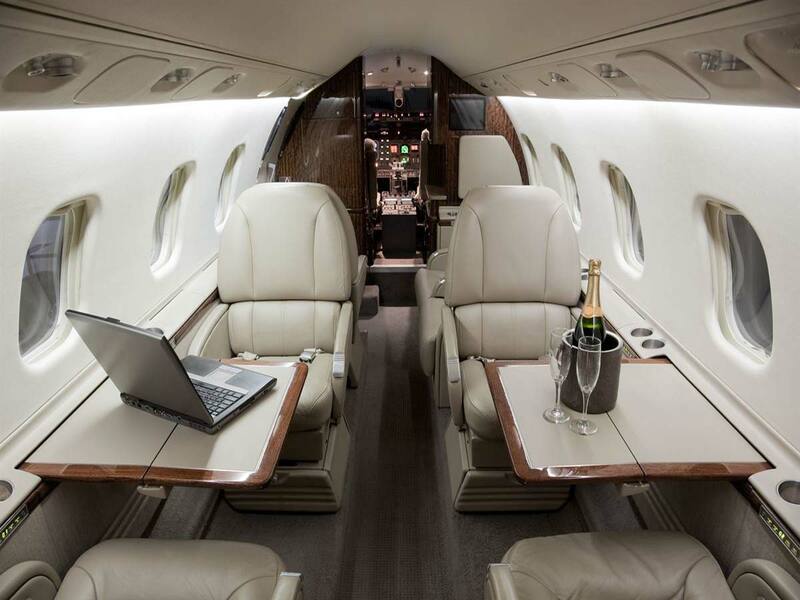 With a cabin that can hold up to 8 corporate or VIP passengers and a range of 2,993 mi (4,704 km), the Hawker 800XP is sure to please travelers in more ways than one.